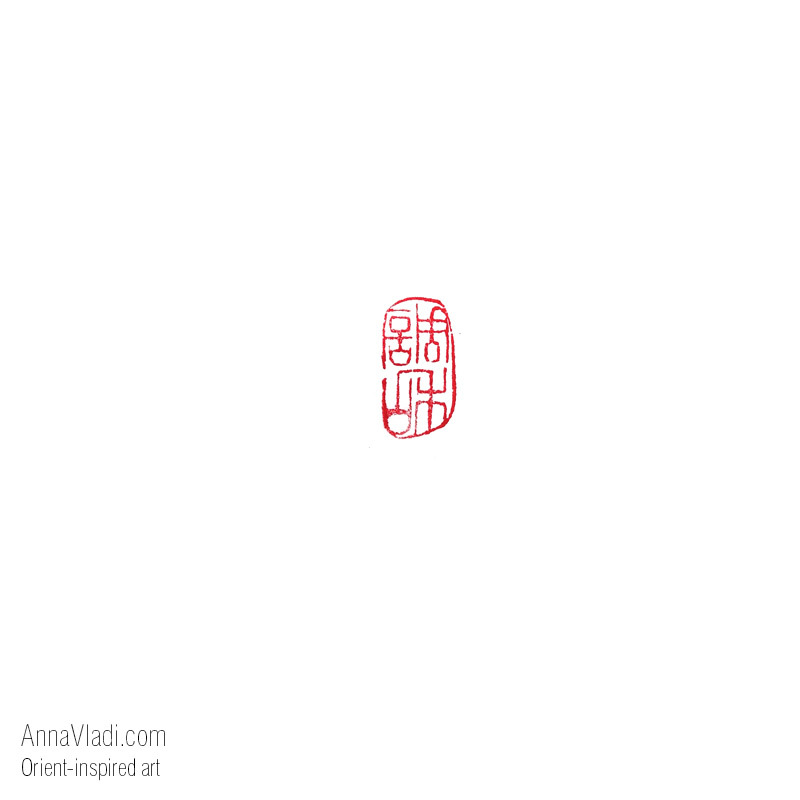 Harmony is the core of any art. 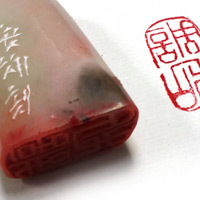 That's why I made this seal that may underline the imminent sense of harmony that any perfect art conveys. 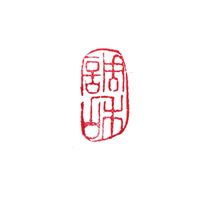 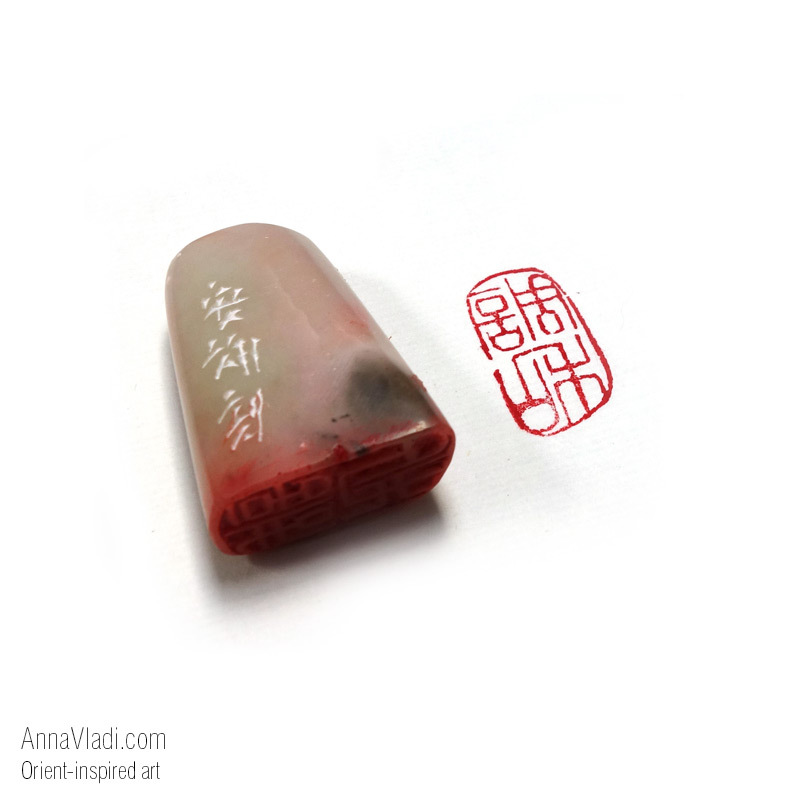 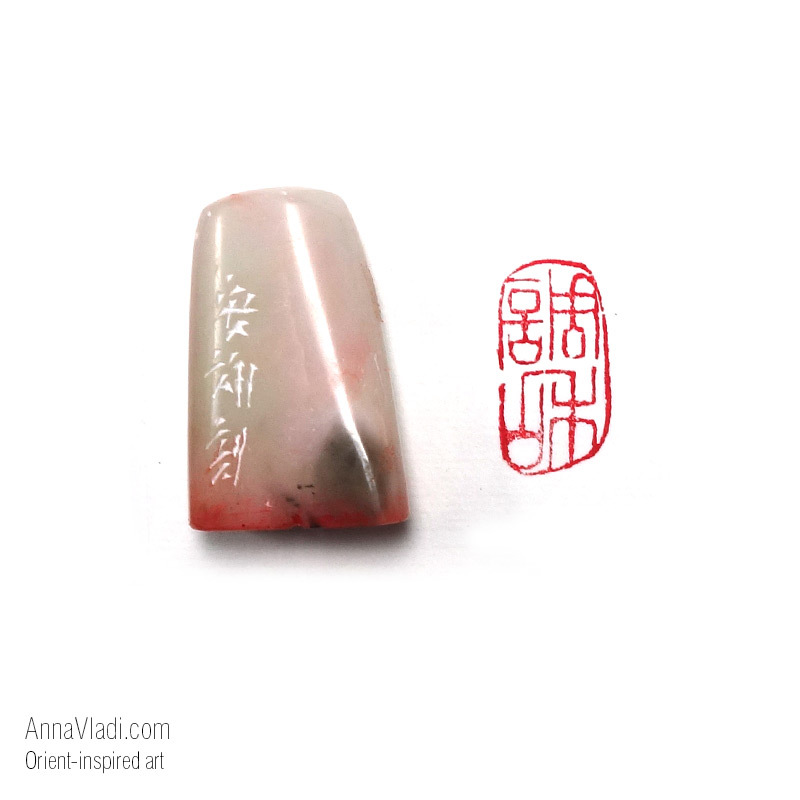 This seal is carved in traditional Chinese seal script (Zhuan Shu) and is a perfect addition to any Oriental artwork.